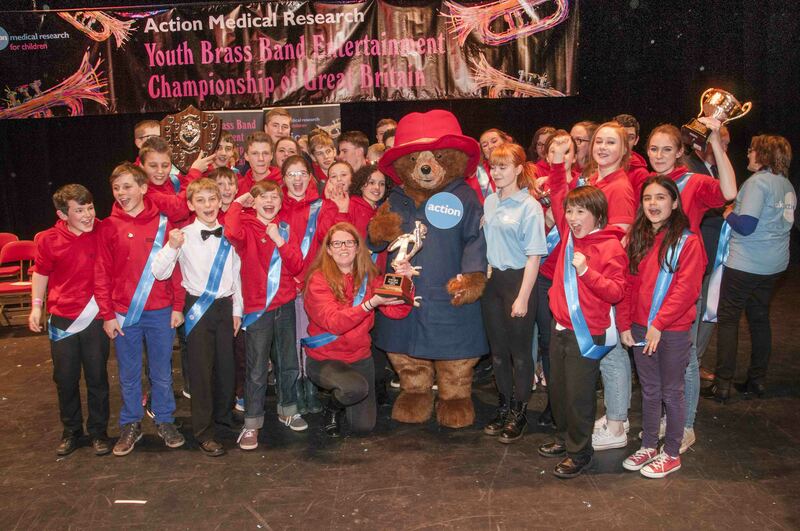 The Youth Brass Band Entertainment Championship of Great Britain is set to hit the right note for UK-wide children's charity Action Medical Research when it takes place in Blackpool. 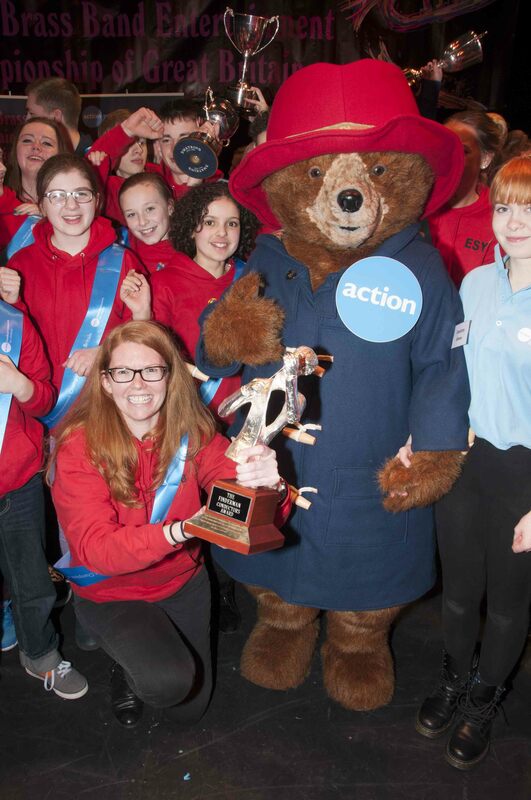 Talented youngsters from across the country will be taking to the stage at the Opera House, Blackpool Winter Gardens, on Sunday, 14 February, for the 32nd annual event which will raise funds for sick and disabled babies and children. The competition will see nine bands vying to win the championship trophy from last year’s victors, the Elland Silver Youth Band (pictured above), and the winning band will be invited to perform at the 2016 Brass in Concert Championship. 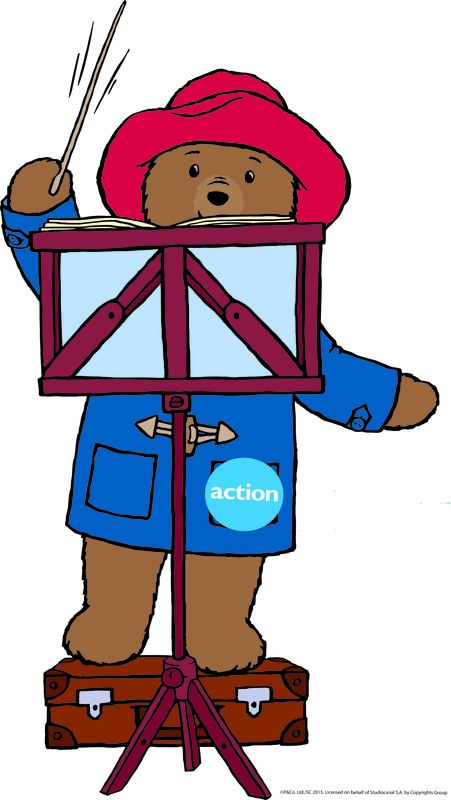 Musical adjudicator Mareika Gray and entertainment adjudicator Paul Duffy will be judging the contest, and Paddington BearTM, Action Medical Research’s mascot, will be making an appearance as well as Mayor of Blackpool Councillor Peter Callow. The event, which is supported by the Finderman Trust, Brian Halliwell and Yamaha Music, will also include a junior section for the first time with training bands from the Fylde area invited to show off their skills – including a team from Blackpool Brass. “We hope that we will encourage these young musicians in the early part of their experience in the brass banding world by giving them the opportunity to celebrate and show off their newly learnt talents,” says Doug Grindrod, chair of the Action Medical Research Pennine Committee. Action Medical Research is a UK-wide children’s charity which has been funding medical breakthroughs since it began in 1952, including helping to introduce the first polio vaccines in the UK, developing the use of ultrasound in pregnancy and testing the rubella vaccine. The children’s charity is currently funding research into meningitis, Down syndrome, epilepsy and premature birth, as well as some rare and distressing conditions that severely affect children. 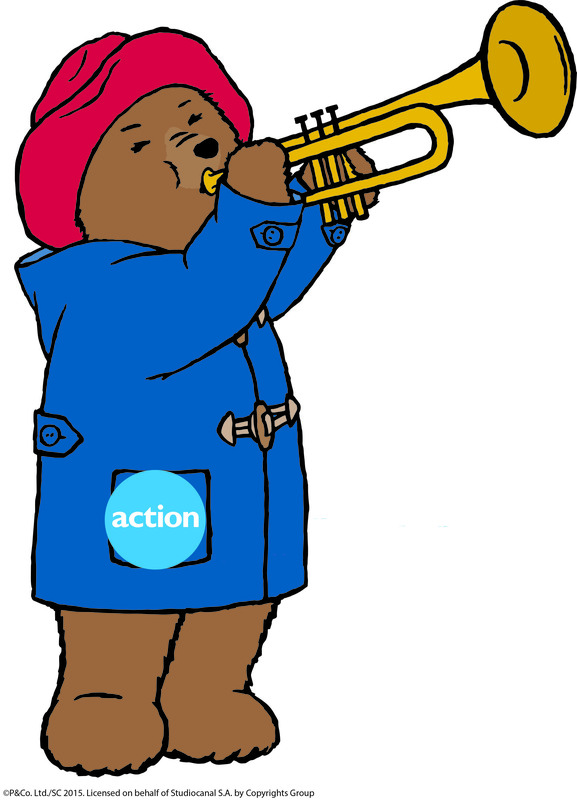 Action Medical Research is a leading UK-wide charity saving and changing children’s lives through medical research. For more than 60 years we’ve helped pioneer ways to prevent disease and develop treatments benefiting millions of people. Our research has helped to beat polio in the UK, develop ultrasound, fight meningitis and prevent stillbirths. But we urgently need to develop more new treatments and cures for sick babies and children and we can’t do it without you. Join our fight for little lives today. Charity reg. nos 208701 and SC039284. Registered charity in England & Wales (208701) and in Scotland (SC039284).